Is it right for your dog? Exclusive to Farm Trip regulars, we’re now offer overnight and holiday stays on the Farm. And, we’ll only be taking in a few dogs at a time as they’ll be living with us in our own home. Overnight and holiday stays are so much fun and an extension to a whole day on the Farm. Your dogs will spend time in a familiar place with a family you and they already know. This will give you peace of mind knowing they’re going to have a wonderful time. It’s probably the cosiest overnight dog day care in Sydney. 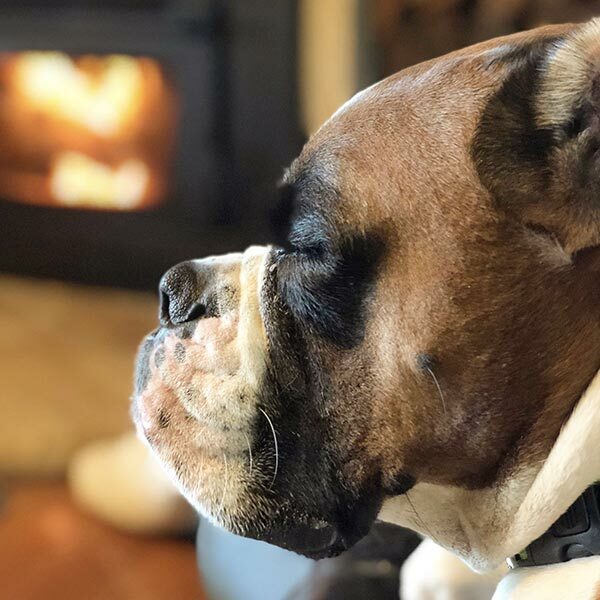 Your dog will be loved and treated like one of our own – cuddles on hand and all the comforts of an Evans’ family Farm life. There’ll be no time to miss you or be bored when they stay with us. During the week they’ll go on all day Farm Trips with all their mates playing games, swimming running, racing, chasing, wrestling, lure coursing, agility and lots more! On weekends and holiday periods they’ll get to play in the Farm playground and hang out with our family experiencing life on the Farm first hand. As with our Farm Trippers, we only take dogs who’ve passed our assessment. They need to be well socialised and have no behavioural issues. This is to ensure a pleasant and safe environment for all our dog daycare and boarding guests. You won’t need to travel anywhere different to drop off your dog for a holiday at the Farm. You just meet us at your usual pick up point and they travel up to the farm and back like they always do on a Farm Trip. It’s a stress free holiday for you and your dog. Please fill out the enquiry form or call us on 0428 123 294 and we’ll get back in touch with you. Thank you. 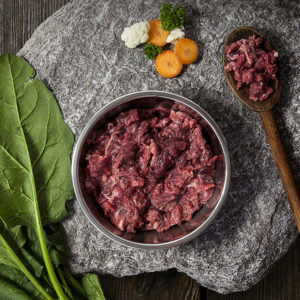 All our overnight and holiday guests receive premium dog food supplied by Sydney’s premium raw dog food supplier, The Butcher’s Dog. Dog day are tips: How to choose? 10 top tips for choosing a good doggy day care by our mates over at The Bark. We run daily farm trips for dogs from Sydney suburbs to our farm. For bookings, overnight or holiday stays click here to make an enquiry. Call us on 0428 123 294, Mon – Fri 9am to 5pm. Send us a message on our contact form. Or make a booking online.